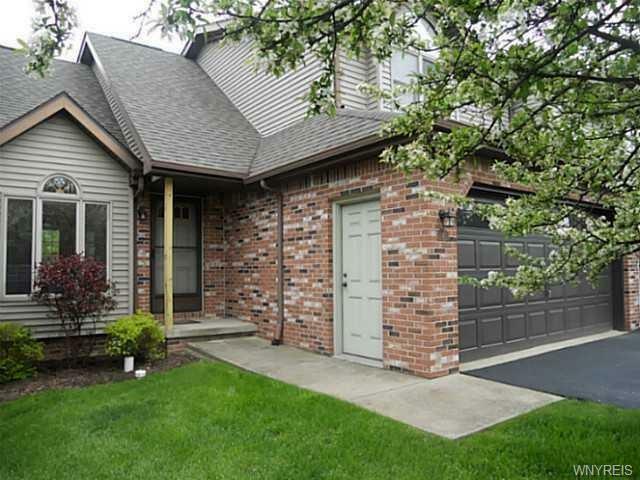 Beautiful 2 bedroom, 1.5 bath townhouse in the much desired "In the Woods" development within the Orchard Park school district. 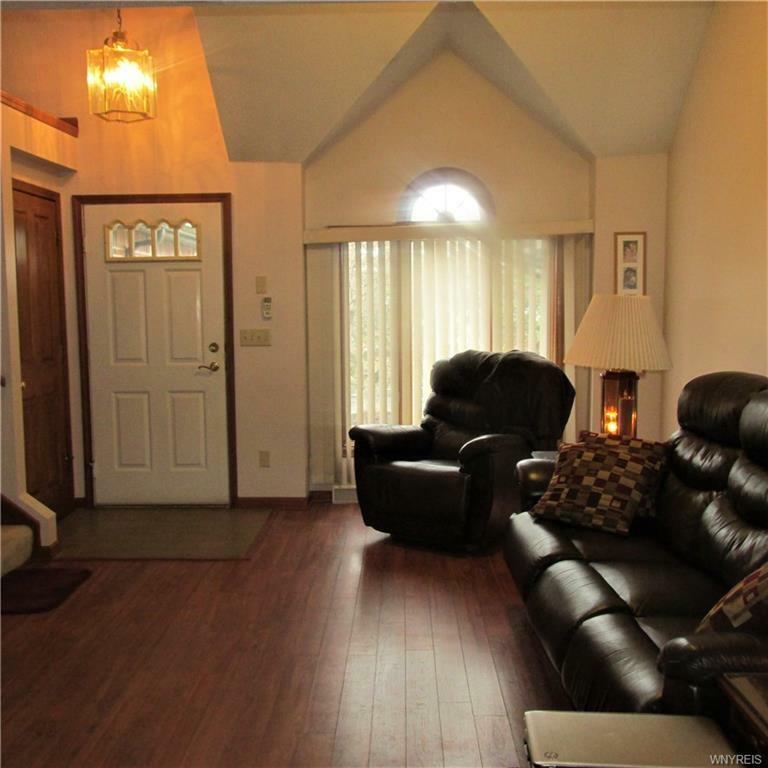 Enjoy the open feeling you get from the cathedral ceilings & natural sunlight from the skylights. 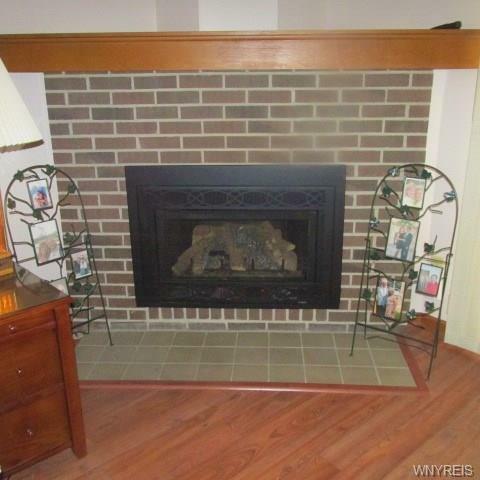 Living room features a newly installed gas fireplace insert ($6,000) & sliding glass doors that lead to the rear deck. The kitchen & baths feature quartz counter tops & the kitchen also features a built-in desk/breakfast bar. Need extra space for a home office? You got it with the upper 14x10 loft. The master bedroom features two closet areas & the second bedroom features a large walk-in closet. The entire interior has been recently professionally painted. 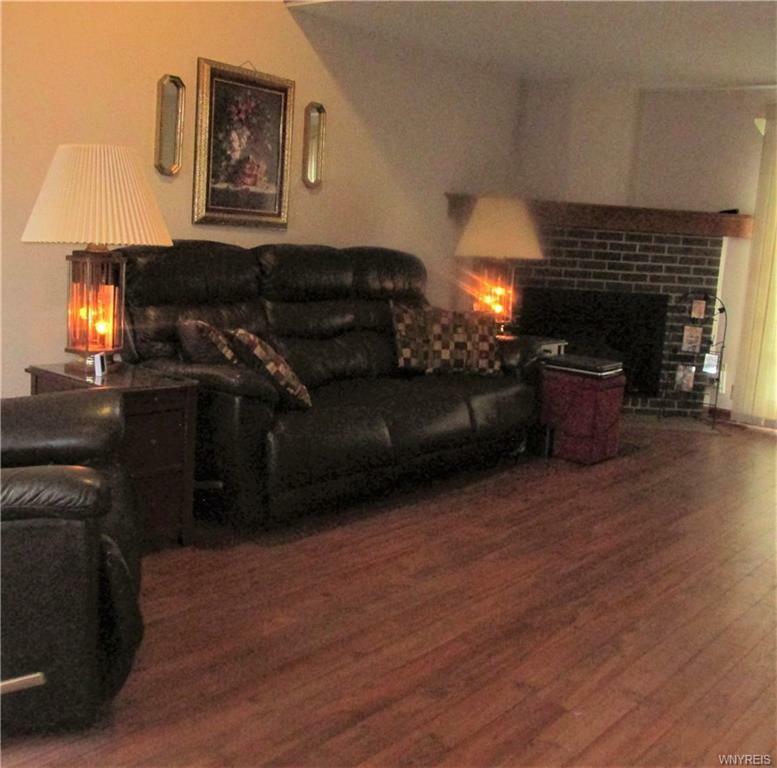 Move-in ready - just bring your own decorating ideas & start making new memories in your beautiful new home!